Anatomically adjust curved metatarsal and toe straps provide comfort and fit. Adjustable strapping system aligns big toe. Dual strapping system stabilizes the mid-foot arch. 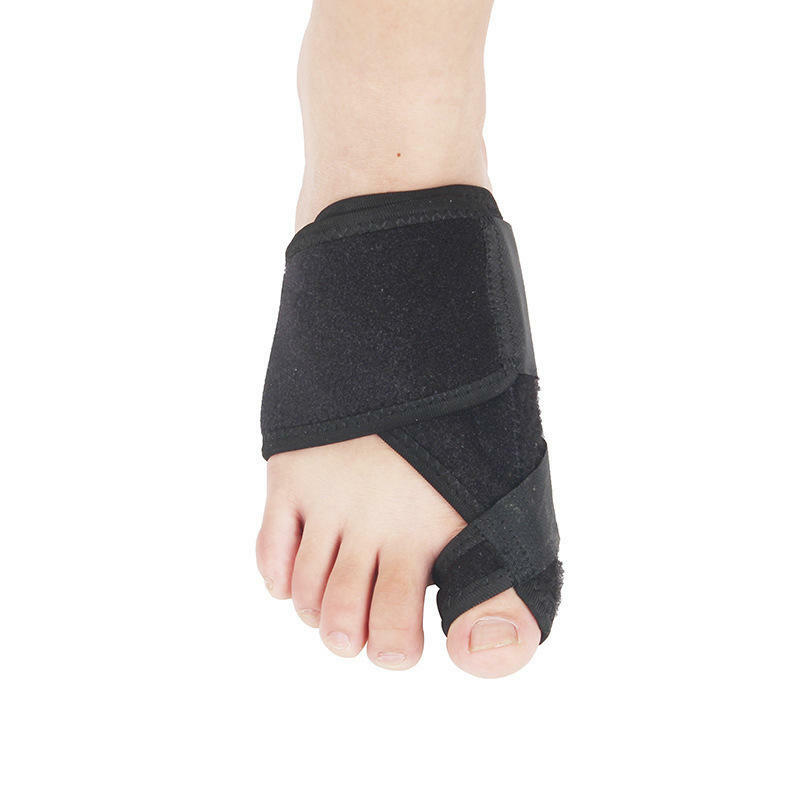 Padded hinged splint protects irritated tissue and absorbs pressure. Adjustable metatarsal pad relieves pain of toe joints, optimizing pressure distribution.